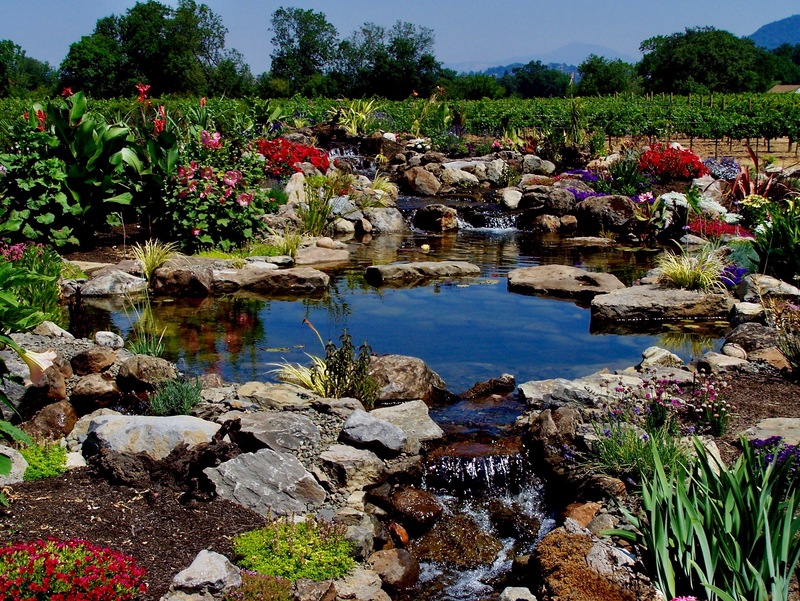 Along with form, line, scale, and texture, color is one of the basic elements of landscape design. Implementing color theory can have a significant influence on how your yard looks and feels. 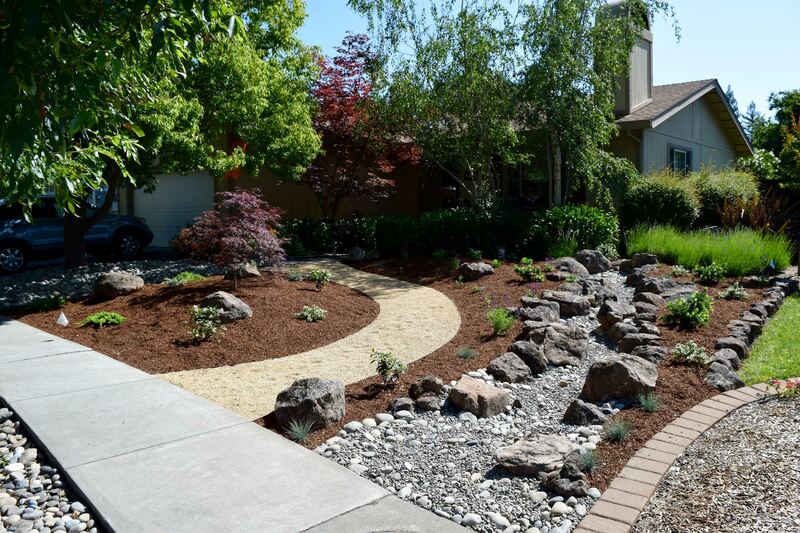 Landscape companies in Santa Rosa are using color theory in their landscape designs and creating unique and beautiful outdoor spaces for homeowners. If you want an outdoor living space that is bursting with vibrant hues, you should consider hiring a reputable landscape company, and create an artistic outdoor space that will always cheer you up as an unfailing mood booster. 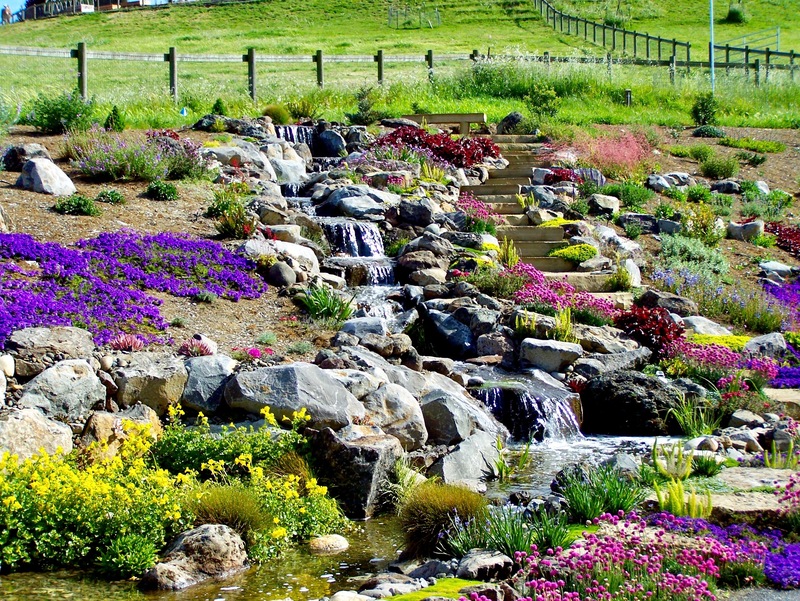 There are many ways in which landscape companies implement color theory in landscape design. Here is a look at a few of them. Stay Within Color Groups: Landscapers may stay within the group of warm colors or the group of cool colors to provide unity in the landscape. They can use this method throughout the yard or within one plant bed. When used throughout the yard, it ties different parts together to form a harmonious unit. Mix Color Groups: Landscapers may also juxtapose warm and cool colors deliberately within a garden bed to produce a contrast. Mixing purple and yellow is an example of a maximum in contrast. You can achieve maximal contrast by using other pairs that are directly across each other on the color wheel. No matter which of the pairs you choose, the result is a striking contrast that gives your yard an attention-grabbing look. Use Neutrals: Neutral colors allow for transition between stronger colors. Many landscapers use them to soften the effect of loud or ultra-bright color schemes in a landscape. Neutrals stand on their own in all-white gardens or other such monochromatic schemes, and also prevent a color scheme in any yard from looking over-the-top. If you are considering using color theory in your landscape, you should hire a professional landscape company. 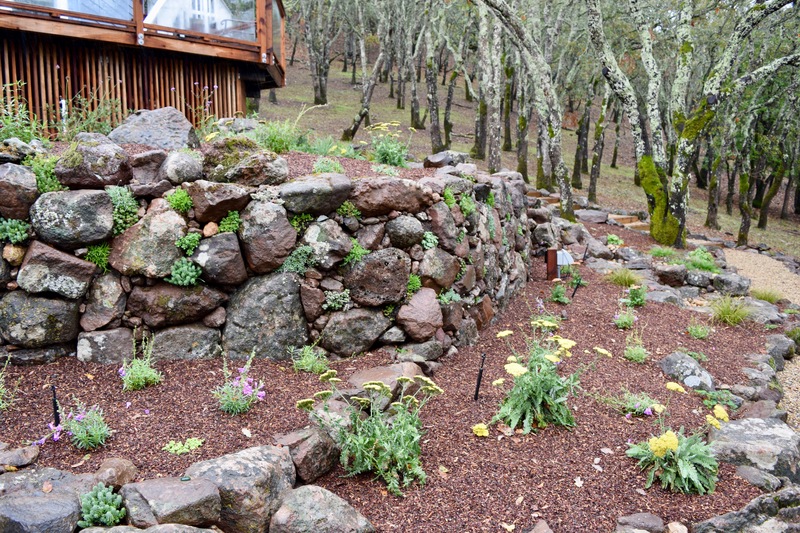 There are a number of landscape companies in Santa Rosa that use color theory and can help you create the specific desired look in your yard. 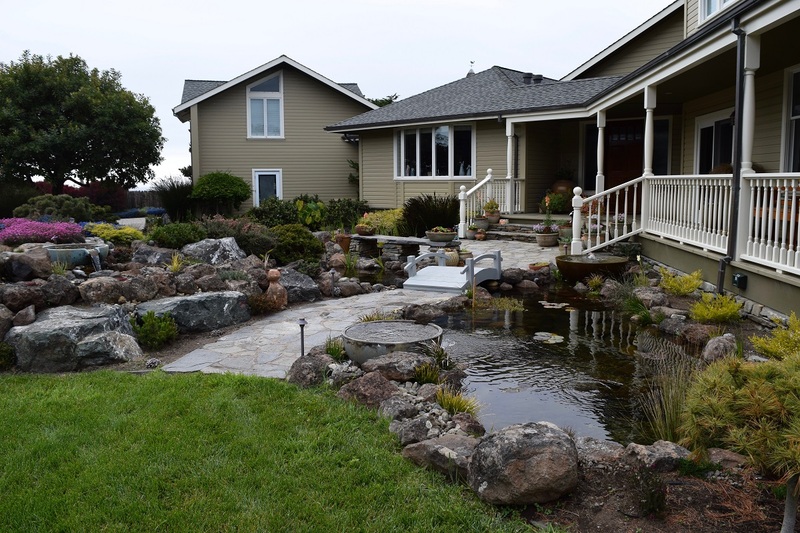 Contact Sweetwater Landscape at 707-887-0140, and one of our expert landscape designers will tell you what will work best in your landscape, based on the size as well as the theme you want to create. With the right use of color theory in your landscape, you can have a breathtaking yard that will be your delight and your neighbors’ envy.